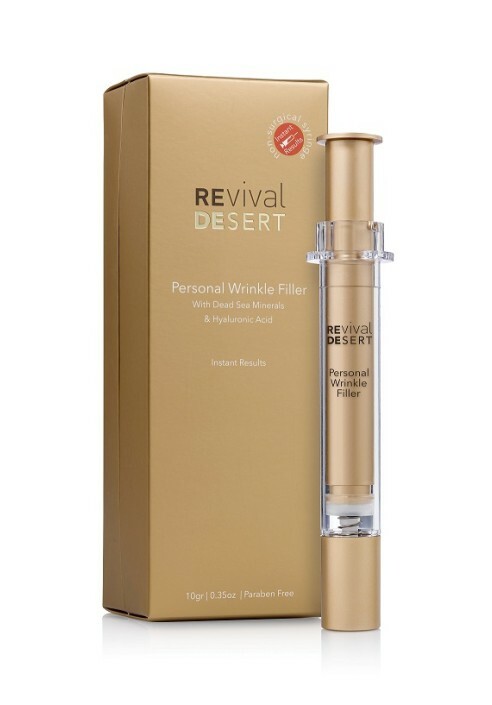 REVIVAL Personal Wrinkle Filler 10gr Revival innovative product offers an instant coverage of age-related visual signs while gradually improving the appearance of fine lines and wrinkles. 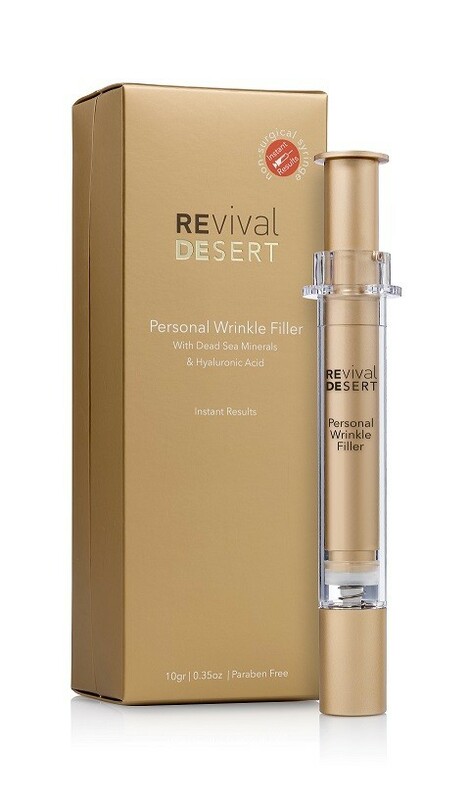 The cream combines Dead Sea Minerals, Evening Primrose oil, a rich source of Gamma Linolenic Acid (GLA), and Omega 6 fatty acids essential for a healthy looking skin. Primrose oil also maintains the skin's hydration level and promotes its elasticity. The formula is enriched with Shea Butter and Hyaluronic Acid, which helps your skin look firm and young.